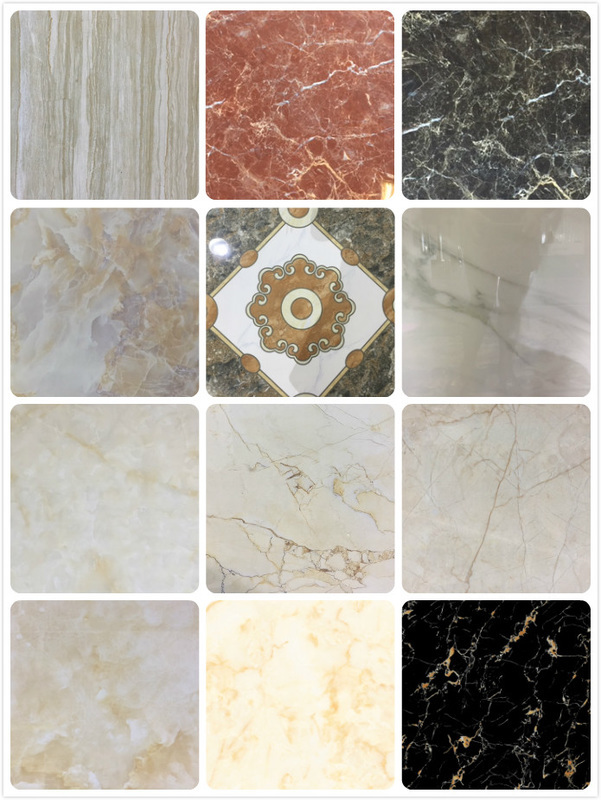 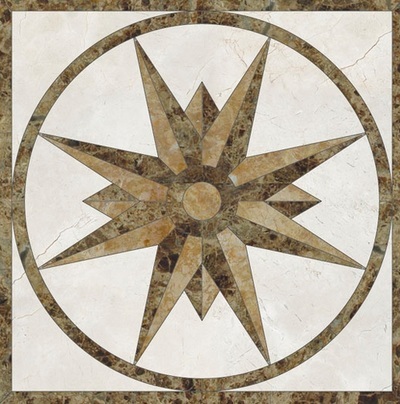 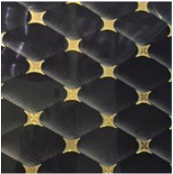 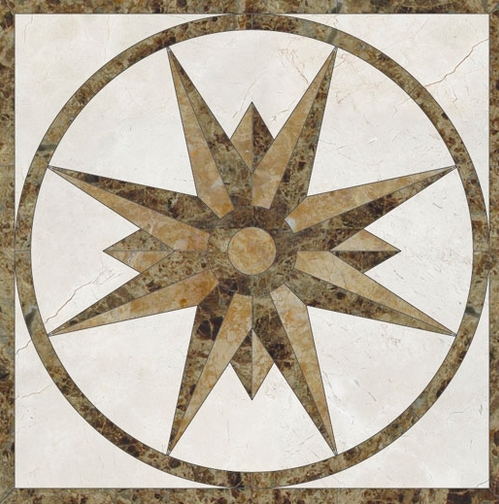 Tiles brings an air of style and sophistication to a home.Here are Am China Nevada Trading Inc. we offer an excellent selection of high quality, nonslip tile for the home and bath. 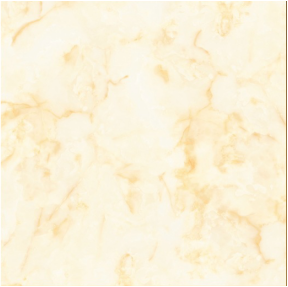 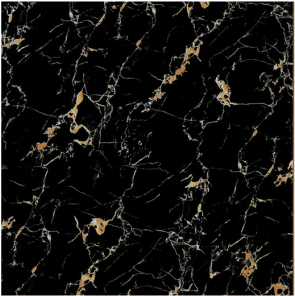 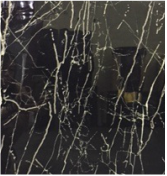 The tiles retain the look and feel of natural marble .but at a much more affordable cost. 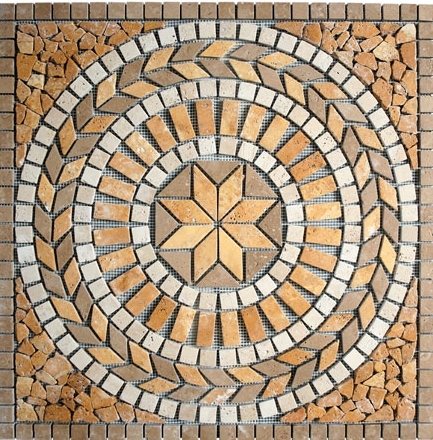 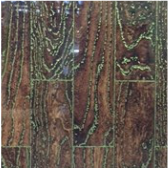 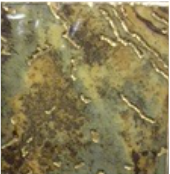 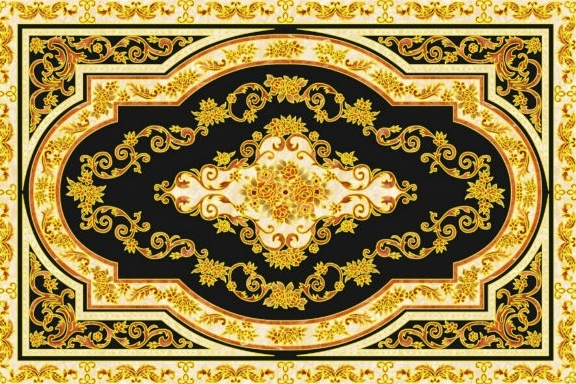 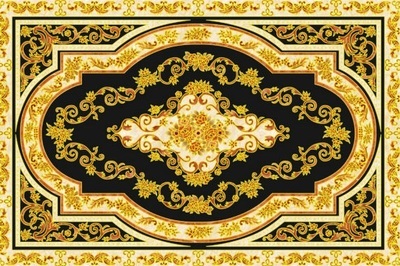 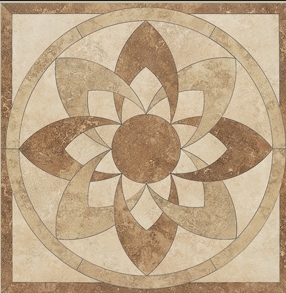 Wood Tile 6" x 24" /6" x 31.5"
Full Polishing Tile 31.5"x 31.5"
Golden Polish Tile 24"x 24"